Carl Craig - proper legend! Here we have a deep, lush and beautiful outing from the Detroit master. Interestingly, this was released as both a remix and an original track. 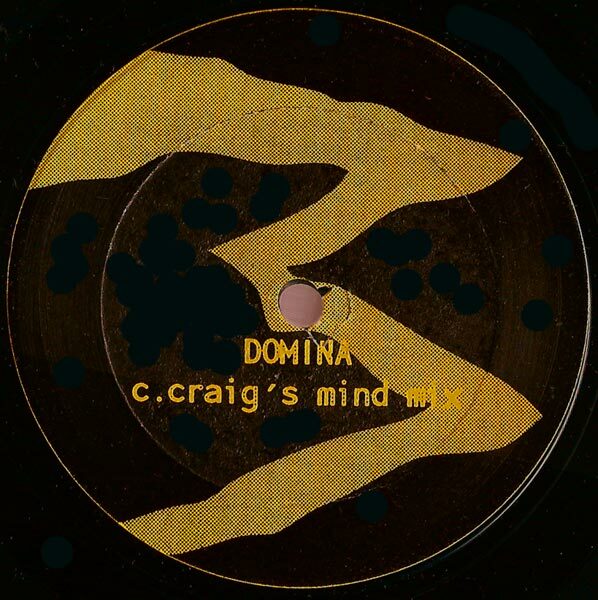 It features as a remix of Maurizio's - 'Domina' but also as an original track 'Dominas' on the exceptional Carl Craig album 'More Songs About Food and Revolutionary Art.' Please buy that album if you do not own it already. In fact, if you do own it, buy yourself a spare copy. Perfect slow techno at a deep 126BPM. This gem dates back to 1993. To this day this is still an aural delight. Lush textures, deep grooves, hypnotic vibes and a warm centre make this a great listening experience or groover on the floor. Hit that rewind button on the player. Enjoy this one over and over again.